Today is Day 30. Welcome. I am NOT ready for this series to end. Perhaps you are. Just as I’m getting into the groove it is time to wind down this October writing challenge. I am just being honest. I think that is important. Don’t you. Please join me tomorrow for what will be the last day of this series. I am still scheming and dreaming of how to say goodbye. Or how to pull the curtain. Or how to build a bridge to November. if you’d like to receive posts in your inbox (they slip in quietly without much fuss), click on the tab marked Subscriber at the top of the page. But of course, you already knew that. 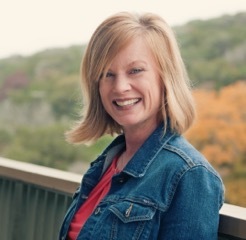 I am so honored to have my writer, blogger, friend, Laura Boggess guest posting today. Laura was one of the first bloggers I connected with when I began my writing journey in the land of the “interwebs”. And she was one of the first bloggers I had the sincere pleasure of meeting in real life. Yes I have looked directly into her beautiful blue eyes, into her soul. And she is a treasure. A gifted word weaver and a very gentle lady. Enjoy Laura here. And then treat yourself to a copy of her new book, “Playdates With God”. I spend the mornings in the flowers–cutting back, pulling up, raking out. I’m late this year–the frost already thick on the grass when the sun drops the diamonds of first light. My mother-in-law told me to wait; let the birds glean what they will, she said. And they did. 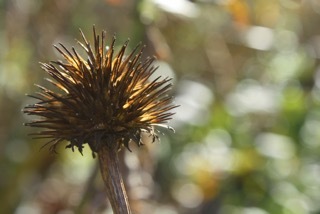 The coneflower is dry as straw, the Black-eyed Susans blink. All the color is gone from the garden. 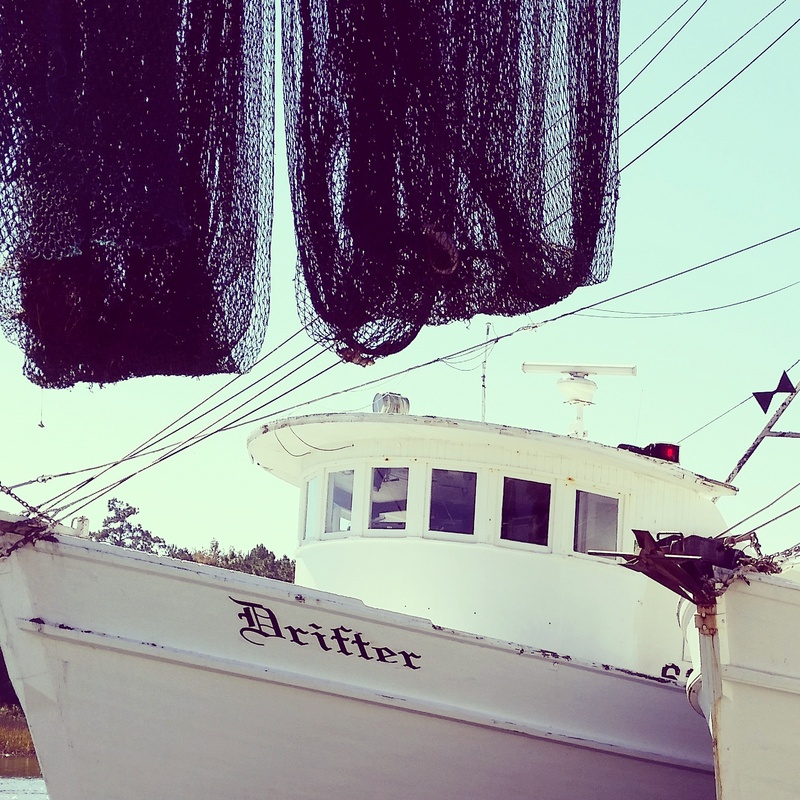 The brittle browns and faded rusts shush me as they rub together in the wind. I rake leaf remains out from around tubers–their subtle reds and golds like scattered gems. The thick bans of iris greens break easily with fingers. I smooth around their fibrous heads, let them breathe. Already the leaves have started to make rich compost–the soil underneath fragrant and dark. I breathe deep its heady scent, close my eyes and dig fingers in the cool moist. This afternoon the robins are in a frenzy over my newly cleared soil. I watch from the window as they hastily march back and forth amongst the stubby remains of my garden. It looks so clean. 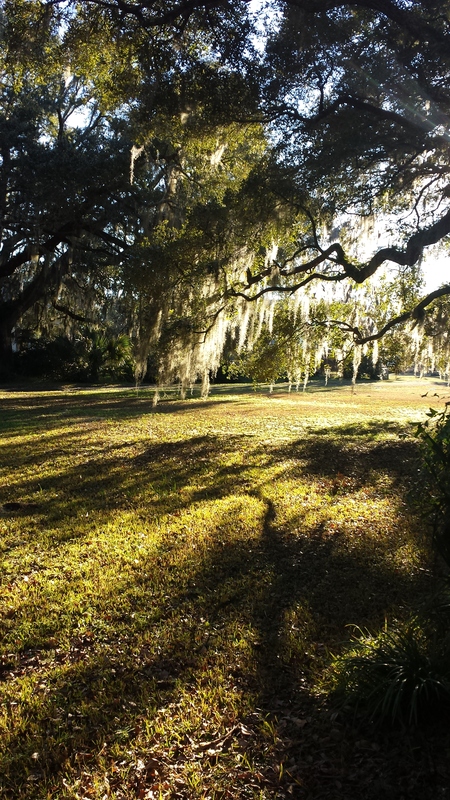 The mulch around the dormant clumps of green holds such promise. I wrap my arms around my sides–hug close this seed that strains against the dark soil of my heart. Yesterday the first snowbirds came calling. You are too early, I said to them, through the glass of the kitchen window. I watched them pick at the ground for stray seeds, rosy beaks and slate feathers speaking the horizon of scant days. When i was in the seventh grade I wrote an essay about what I want to be when I grow up. Mr. Kovalan, our English teacher, assigned us a theme every week. It was my favorite thing about school. Each week I looked forward to discovering what topic he would put before us. Mr. Kovalan never said much, but his comments on my themes always encouraged me. This is very well written, he might pen. Or: A very good story. There wasn’t much I was good at, but Mr. Kovalan helped me see that telling stories was something I could do. But this one? What did I want to be? A girl like me didn’t have a lot of choices. A girl like me rarely left the hollow. I thought long and hard about it. When Mr. Kovalan graded my essay, he left me with few words. That was all he said. That dear, dear man. It was the first time I thought that maybe I could be more. That maybe…maybe there was more than what I know. When I was in seventh grade I learned to dream the dream of the waiting soil. I am a sleeping garden. I dream of shoots of green breaking through earth with pointed fingers. A glimpse of sky rests on my memory–white on blue with golden hues. in darkness the dream speaks hope into the night. In the darkness the garden becomes a thing of expectation–of sleeping joy. 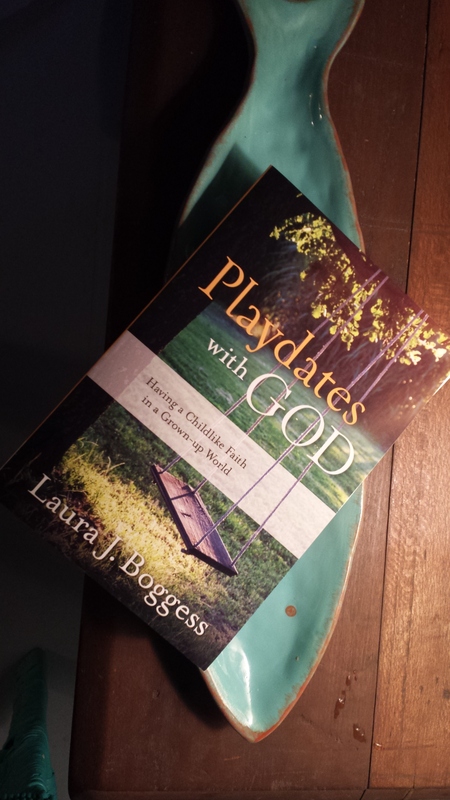 Author of the newly-released Playdates with God: Having a Childlike Faith in a Grown-up World, Laura Boggess lives in a little valley in West Virginia with her husband and two sons. She is a content editor for TheHighCalling.org and blogs at lauraboggess.com. Connect with Laura on Facebook and Twitter. Laura’s book is available on Amazon.